We transport your shipments whether they are We transport your shipments whether they are. With real time traceability, you can track your shipments at every point on the way. WOLTU is your best partner for transporting goods as we said : We go where most people can't go. Can be a complex mode of serious shipping or it can be a simple way of moving the cargo from point A to point B. In the end, transportation is to bring your product from one end to the other in the most cost efficient way and in a timely manner. 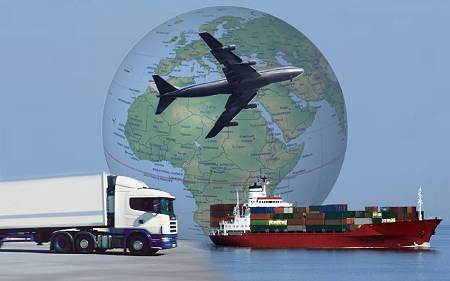 Most companies prefer to deal with logistic companies who can offer combinations of shipping methods. 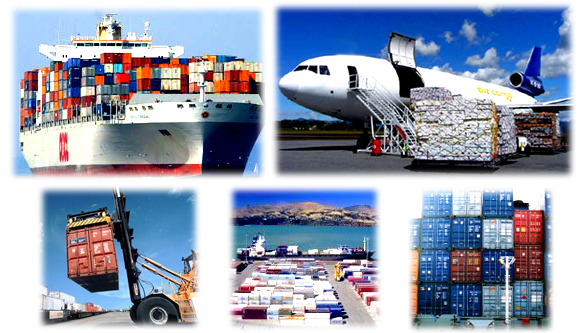 As an importer, depending on your industry needs, you may require different methods of cargo transportation. 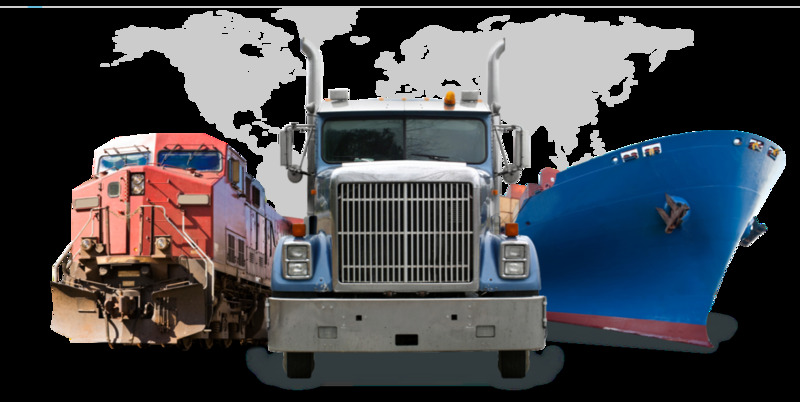 International transportation can be a complex mode of serious shipping or it can be a simple way of moving the cargo from point A to point B. In the end, transportation is to bring your product from one end to the other in the most cost efficient way and in a timely manner. 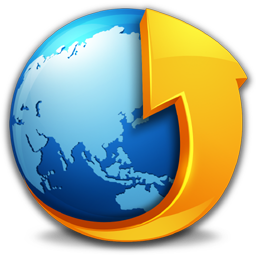 Most companies prefer to deal with logistic companies who can offer combinations of shipping methods. 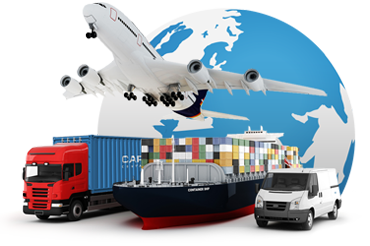 As an importer, depending on your industry needs, you may require different methods of cargo transportation.